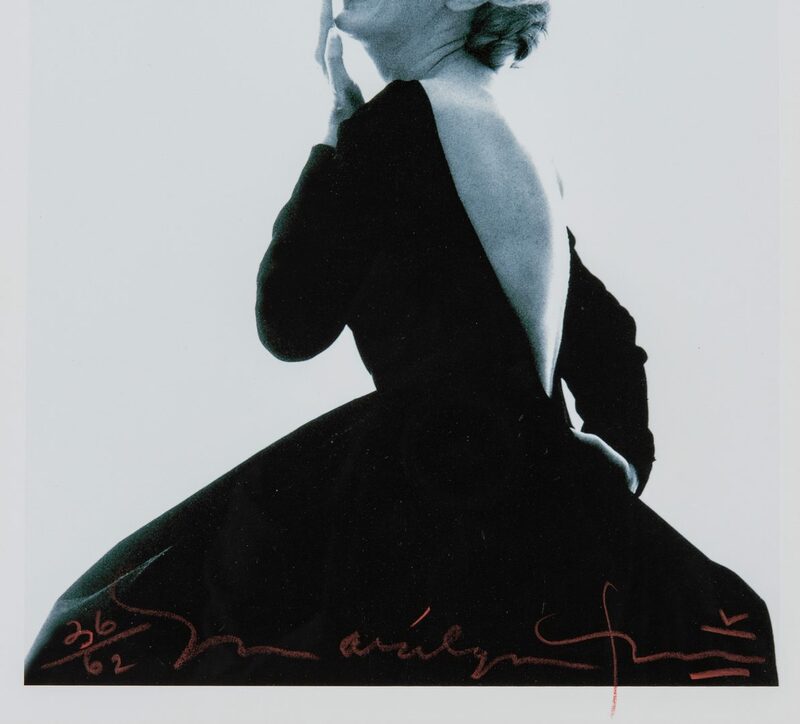 Bert Stern (American, 1929-2013) and Marilyn Monroe (1926-1962) signed limited edition black and white pigment print, depicting Monroe wearing a black dress, facing left and laughing, from the 1962 "Last Sitting" series, taken for Vogue Magazine in 1962, six weeks before the actress's fatal drug overdose. 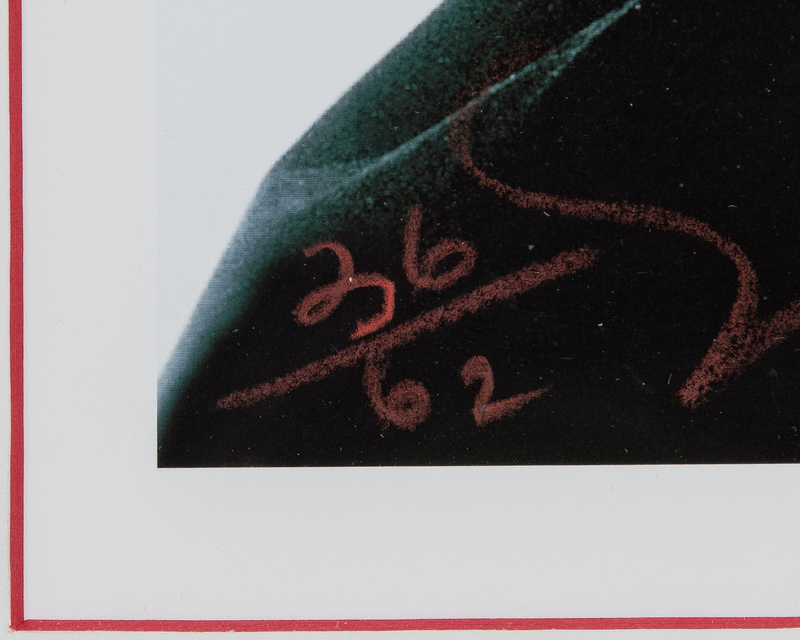 Signed and numbered 36/72 in red crayon. 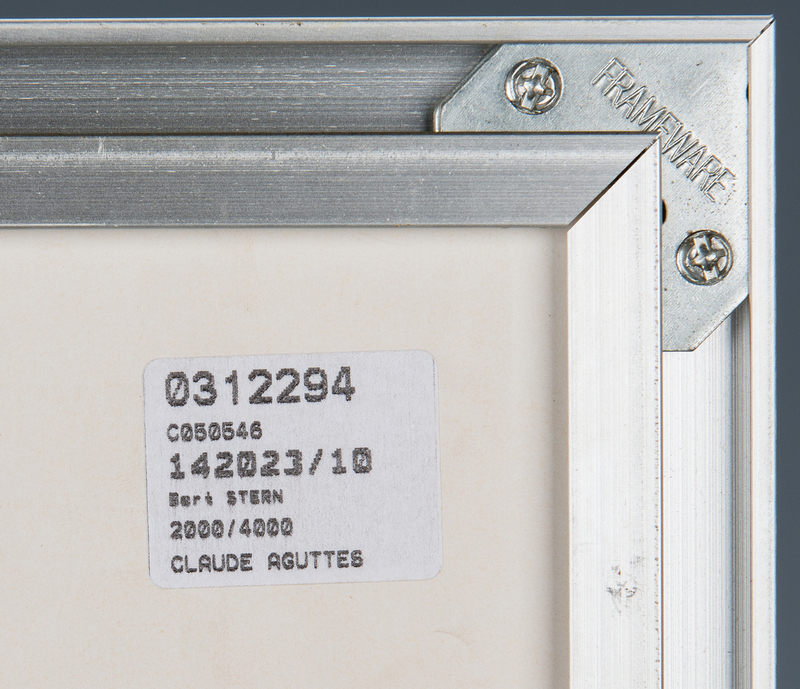 Housed in a contemporary brushed chrome frame. Sight – 12 5/8" H x 10 7/8" W. Framed – 20 1/8" H x 18 3/8" W. Claude Aguttes label en verso. 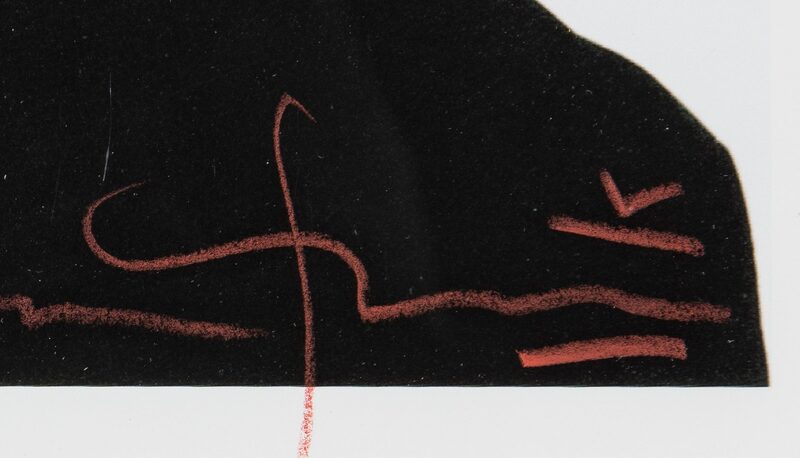 Provenance: Private Southern collection, acquired from model and artist Sarah Conca. 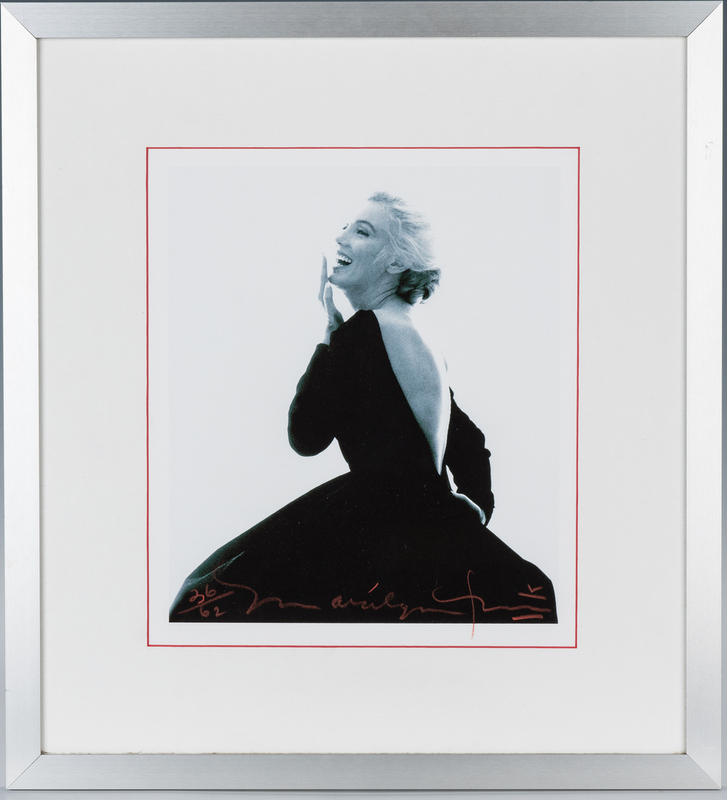 (See related lots from the Vogue Last Sitting collection in this auction, lots 551-557). 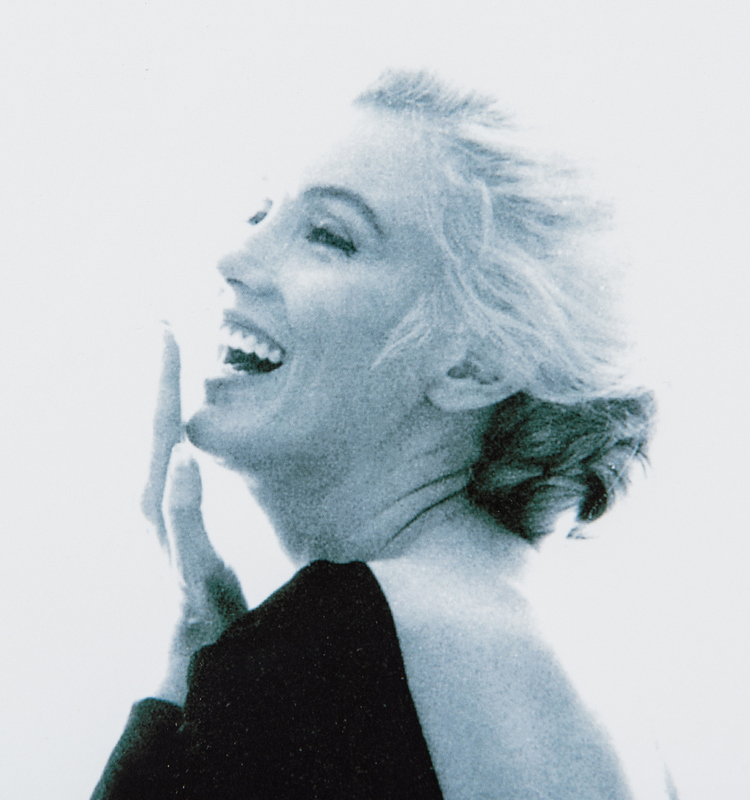 Background: "Bert Stern was an American photographer best known for his iconic portraits of Marilyn Monroe. 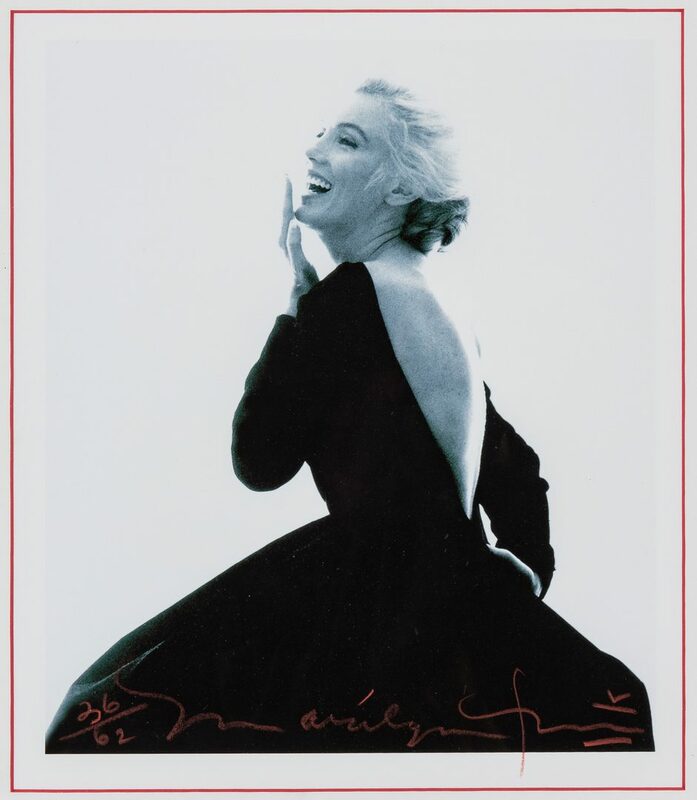 With his photo shoot that took place in 1962 just weeks before the actressÕ death, Stern later compiled [the images] into the photobook "Marilyn Monroe: The Complete Last Sitting," first published in 1982. Born on October 3, 1929 in Brooklyn, NY, Stern taught himself how to take photographs as a youth. 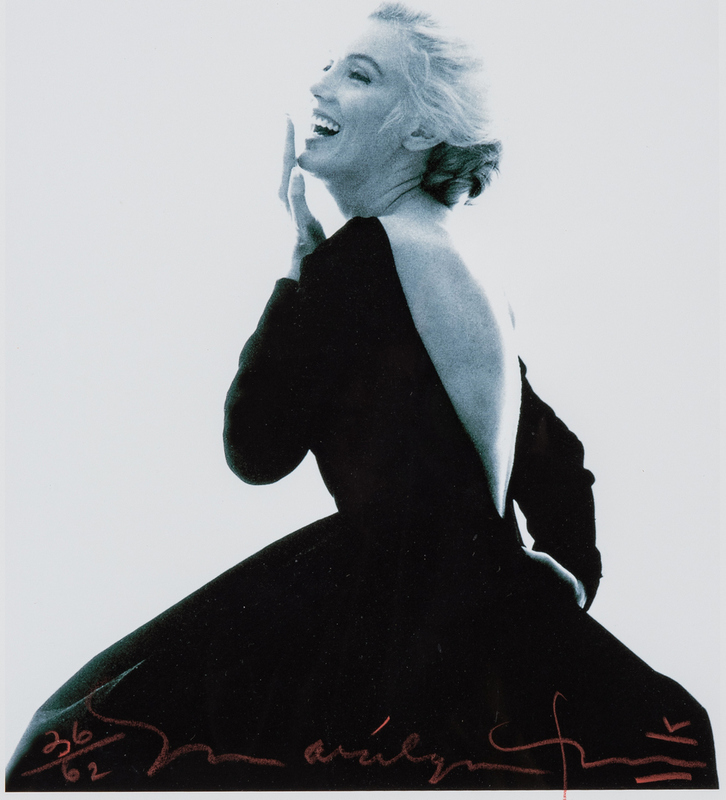 Over the course of his career, Stern changed the landscape of fashion and advertising photography by creating dynamic, stand-alone images that no longer existed simply to serve the text. 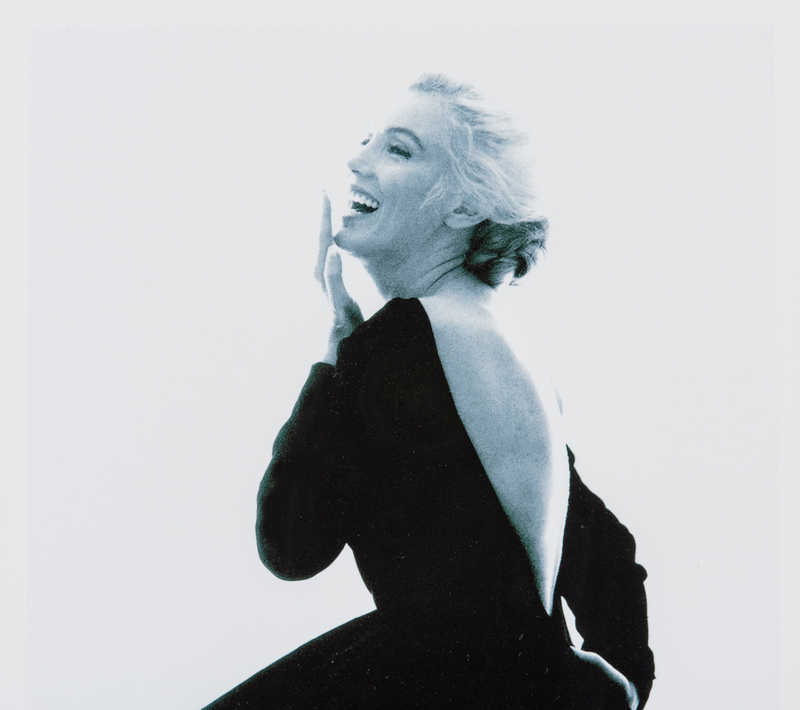 He emerged alongside Richard Avedon, Mark Shaw and Irving Penn as a pioneer of this new, confrontational style." 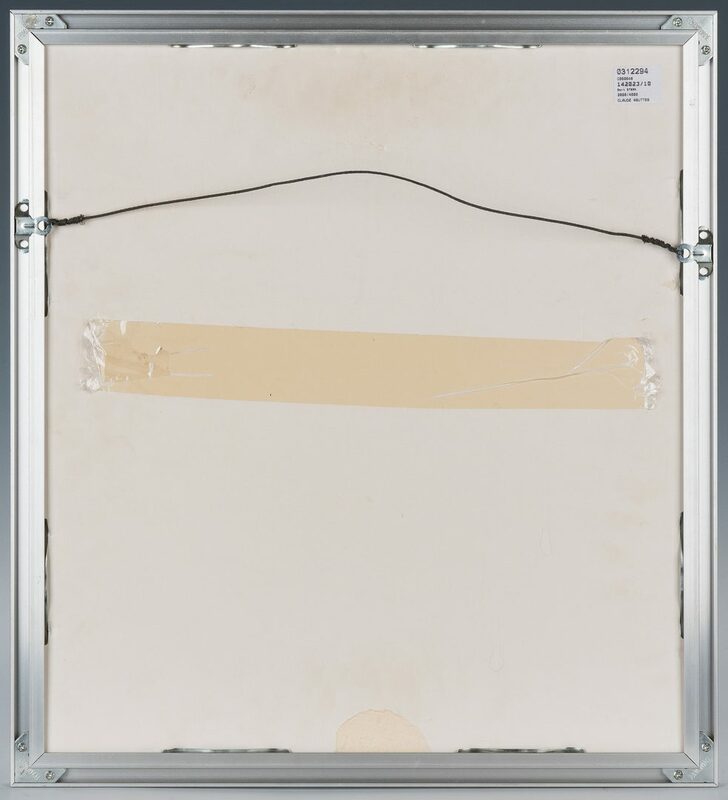 (source: Artnet). CONDITION: Excellent condition.